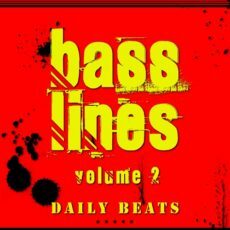 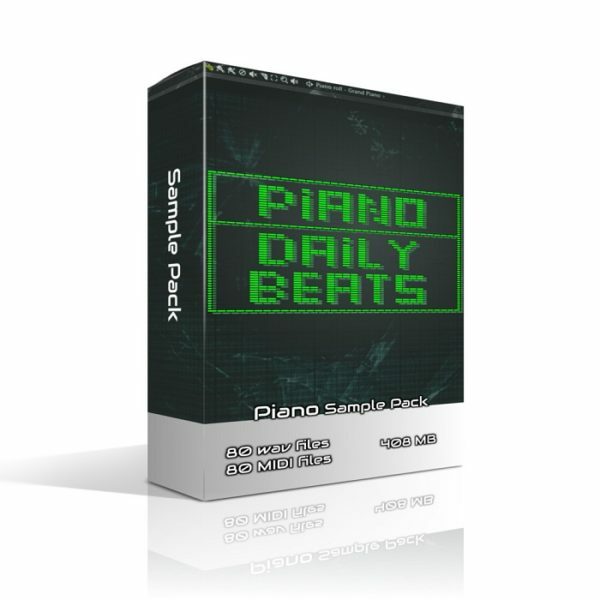 Daily Beats Piano Sample Pack aims to give the pro music producer inspiration and total creativity. 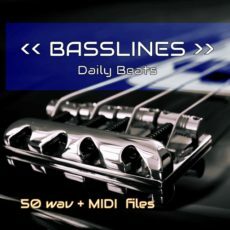 We provide you with 80 Wave and 80 MIDI files to give you as much flexibility as possible. 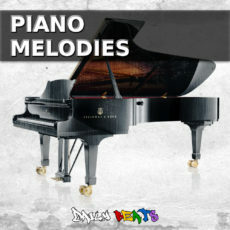 We invited a professional Keyboard player and included live performances of pianos, electric pianos, rhodes and organs. 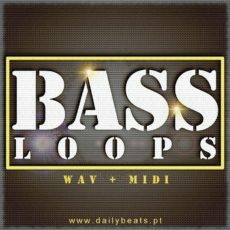 You can expect to find 408 MB of 24Bit 44.1kHz in a total of 160 files (80 Wave loops and 80 MIDI files). 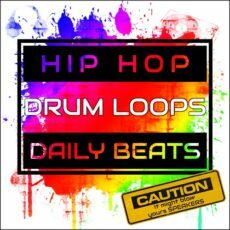 Everything inside this sample pack is royalty free so get a copy of Daily Beats Piano Sample Pack NOW! 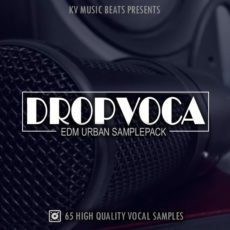 We also included a Bonus folder* with live performance of several music compositions so that you can see how professional Keyboard player play.